Security is a major concern in our daily life. Everybody desires to be as much safe as possible. The progressive home security system has improved to the present security system in our day-to-day life. Security systems for homes protect from the thief. Security systems are protected in the home keeps the things safety from the thief, hazardous events in our home surrounds. The security in the home has to start the owner of the home and to look after the home. 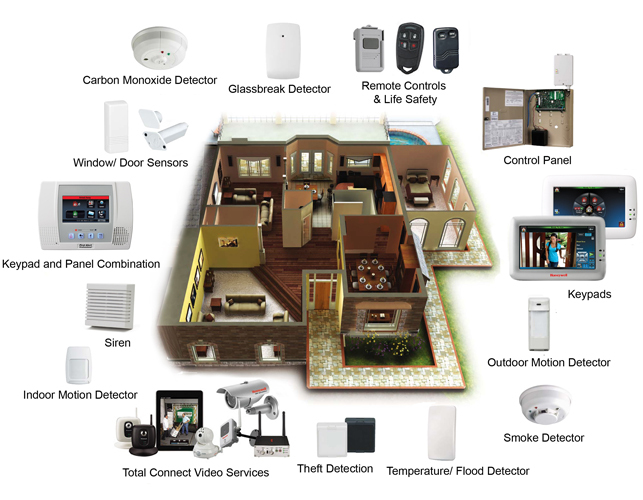 The finest way to guard the home is by connecting the security system in the home These systems are classified into two types, namely wired security system, and wireless security system. Nowadays, most of them are using a wireless security system. It is simple to use and threatened by the unknown person. 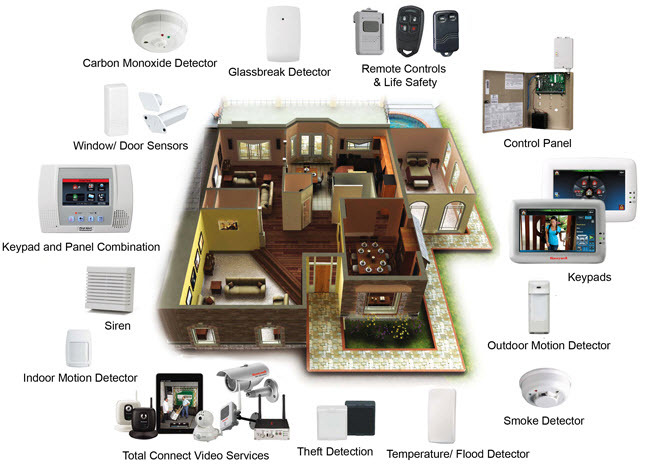 The wireless security systems are motion sensor detector, camera, etc. The home security systems are normally used by the motion sensor and monitor detector, that are placed in unknown places. The home security system can be achieved by accepting important controllers to switch home appliances that notice different variables using an appropriate sensor. This system involves the security hardware such as property, doors, locks, lighting, security cameras and alarm systems. 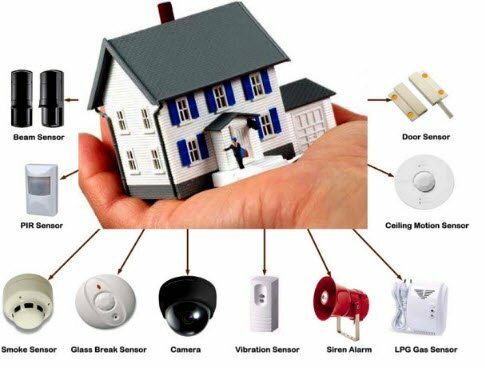 The main feature of this home security system is a sensory system that collects the information of the parameter such as temperature, gas, fire, human presence, etc., and sends the information to the Microcontroller. This security system uses a microcontroller which is pre-programmed such that whenever the parameter crosses their specified limits, then it sends the control signals to various controlling devices such as relays, buzzer devices, and motors. The security system can be implemented by using the below function blocks. The IR transmitter is used in the theft recognition module with the help of the one transmitter and one receiver. The IR transmitters are mainly used to detect the theft because an unauthorized person cannot noticeable to the human eyes. 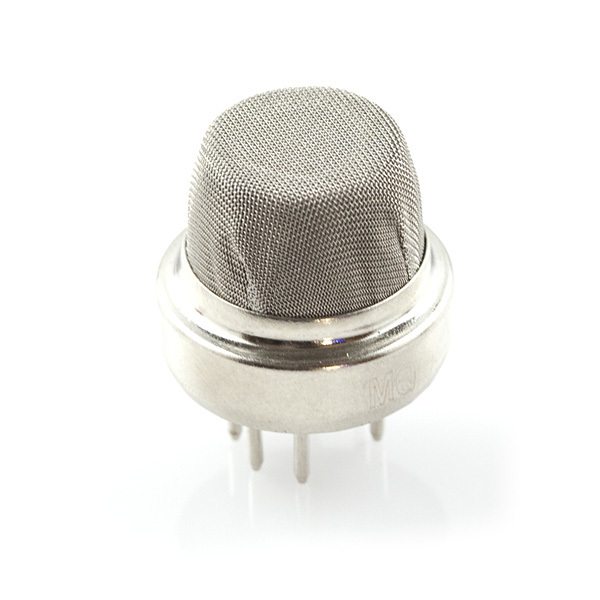 The IR (infrared) receiver is an active low device, therefore it gives the low o/p when the IR rays receive. 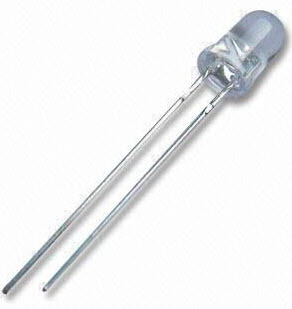 The LPG gas sensor is one type of sensor used to notice the leakage of the gas in the home & also in kitchen rooms. 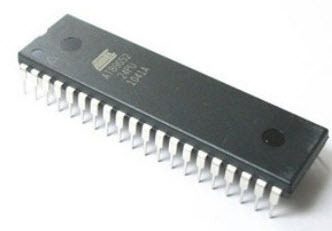 The 8051 Microcontroller is nothing but the CPU. 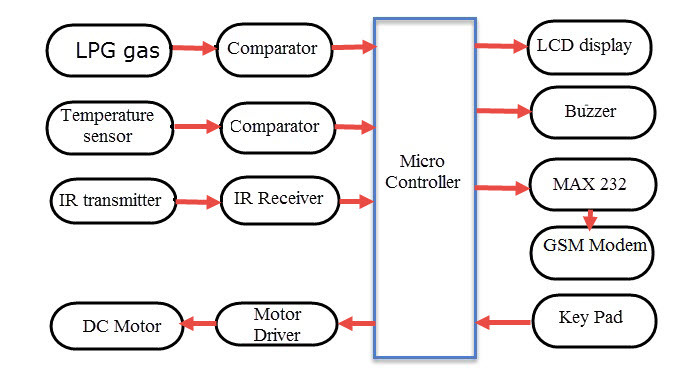 The 8051 Microcontroller includes the following functions which are described below. Reading in the digital i/p from the IR receiver. 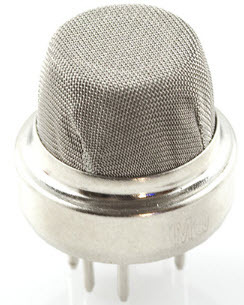 Reading the o/p of an LPG gas sensor to generate the buzzer sound. Detecting the password by keyword to check whether it is a correct password or not. Sending the information to the LCD display and to the serial port computer. The proposed system uses a 16 * 2 alphanumeric LCD which contains 16 characteristics with two lines. Hence it can display the numbers and alphabets. In the PC interfacing, we are using the IC MAX 232 to interface a number of persons arrived in the room and also the state of entered password right or word is sent to the PC. By using the keypad the consumer can enter the password. There are different kinds of keypads are available like 0-9 keypad, Enter keypad, and Escape Keypad. It is an external memory and used to store the passwords. 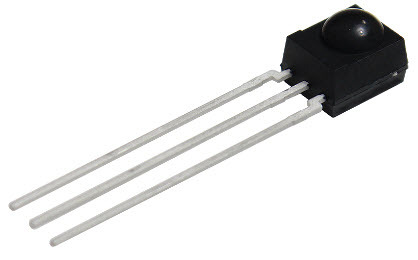 For the communicative purpose of EEPROM with 8051 Microcontroller, the I2C bus protocol is used. In the proposed security system a is used as a GSM modem. It has to discover the number of persons inside the hall, a number of incorrect passwords entered on the keypad and also an outflow of LPG gas. 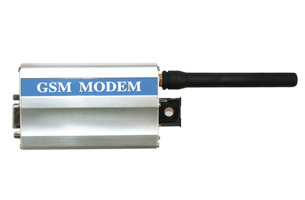 The GSM modem can connect to the calls, SMS, or use MMS. In the wireless home security system, cameras play an important role. These are very easy to use and observed from the phone or from the personal computer. The camera can capture the tape from inside the signal and the footage can be kept on the computer hard drive. Another feature of the security system is by using an alarm system. When an alarm generates the sound, then the authorized person will identify that another person has entered into the home or room. There are several reasons to generate the security alarm sound from restriction if doors are unlocked, and when the fire exits and a broken window. The applications of home security system mainly include houses for security purpose, industries, and educational institutes. Furthermore, this project can be implemented by sending the data to a remote area using the internet or mobile. We can develop the system using other modules such as wind sensor and fire sensor. And also using voice alarm modules to indicate the entry of theft or gas leak. We hope that you have got a better understanding of this concept. Furthermore, any queries regarding this concept or to implement 8051 microcontroller based projects, please give your feedback by commenting in the comment section below. Here is a question for you, what are the different types of security systems? regarding LPG gas sensor how gas can be formed or what is its role in secure and what is comperator in the block diagram?